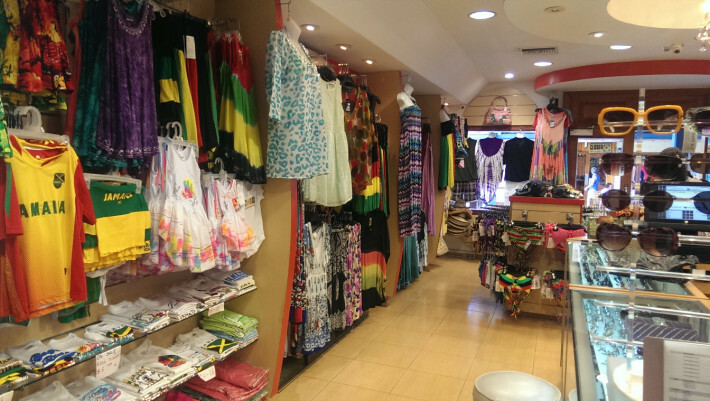 Attractive & elegant boutique with ladies dresses, Men’s resort wear & beach wear linen. 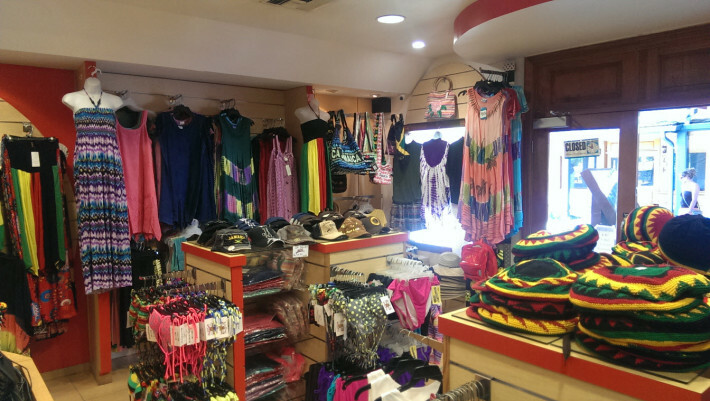 Bags, hats & many more. 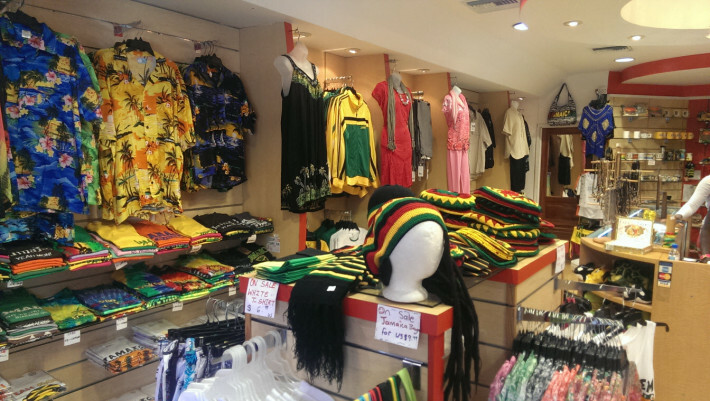 Dance to the rhythm of Jamaican music and collect your free gift.